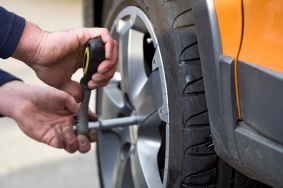 When it comes to replacing your tires or getting repairs done, convenience is key. 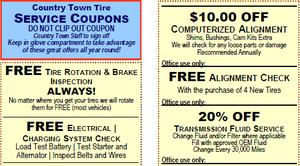 Country Town Tire and Auto Service Center offers a full range of tire repair services. These include tire supply, installation, computer spin balancing, rotations, flat repair, nitrogen inflation, state inspection and transmission or wheel alignment. They are convenient and accessible, with locations throughout the region.